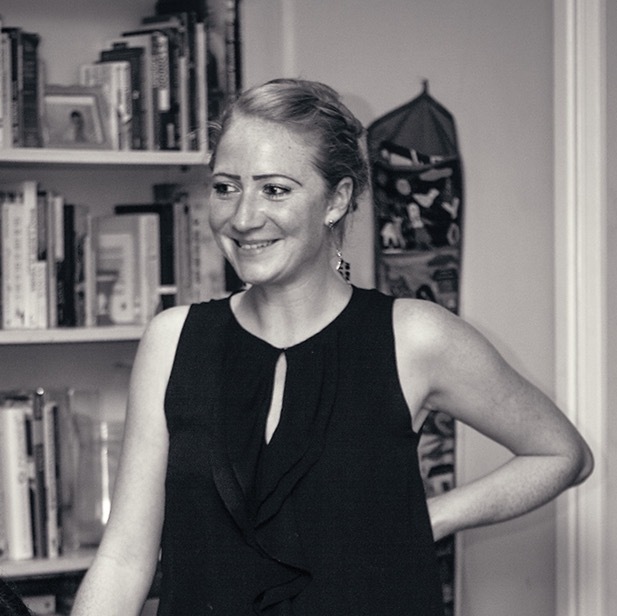 I've got some exciting news for you West Londoners - there's a new food market coming to town, and I'm pretty happy about it! I live in between Chiswick, Acton and Ealing. In the nearby area we have 2 food markets at the weekends - there's Ealing Farmers Market which happens on Saturdays from 9-1pm and then Chiswick Farmer's Market on Sundays from 10-2pm. Both are nice, but both are quite some distance from a tube station and the Ealing one in particular finishes way too early for me to get there regularly. By the time I've got up, ready and out the house on a Saturday morning I'm lucky to make it for closing time. So when I heard about a new Ealing food market, that's going to be championing local producers, I wanted to find out more. 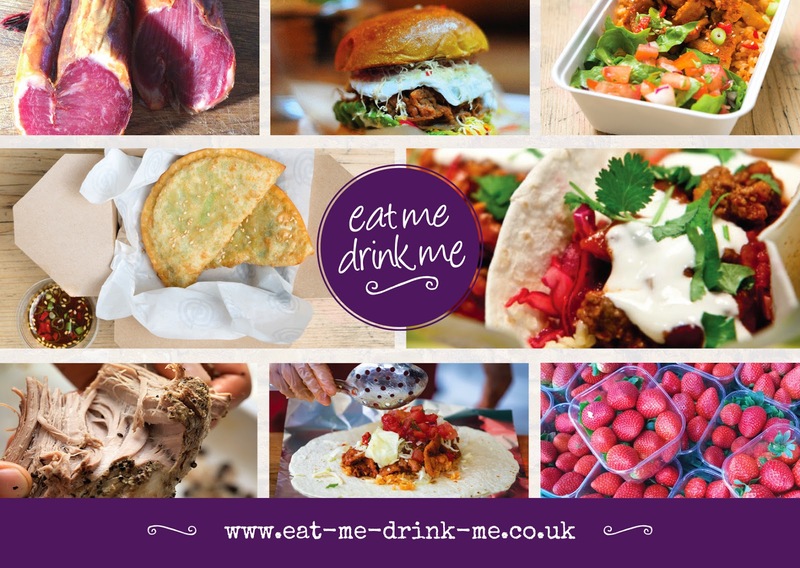 Eat Me Drink Me has started a regular street food gathering Food Truck Friday in Ealing Broadway shopping centre. Sadly I work full time so won't be able to go along to the Friday events. 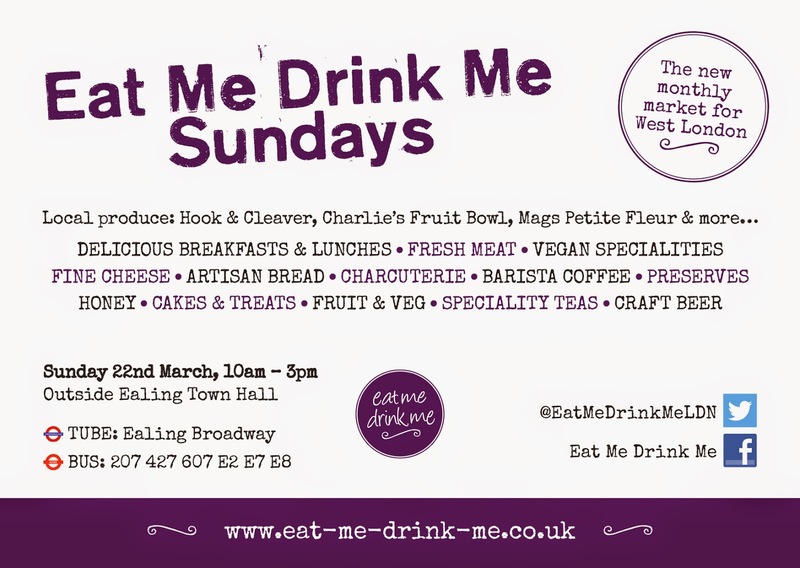 However, Eat Me Drink Me are also launching a Sunday market in front of Ealing Town Hall. Eat Me Drink Me Sundays will take place every 3rd Sunday of the month, from 10am - 3pm, with traders selling both hot, ready to eat food, and others selling produce. The perfect place to go to pick up weekly ingredients plus something scrumptious for Sunday brunch. Food truck traders at this Sundays market include Mama's Jerk - who make THE best jerk chicken and are already a firm favourite of mine; Ruperts Street - a vegan stall serving fresh and bright food; Margo & Rita - Mexican food in the form of burritos and tacos and lots of hot sauces; Guasacaca - a new one to me that I definitely want to try out, they serve Venezuelan street food, pockets of slow cooked meat topped with their special avocado sauce; Churros Garcia - Spanish inspired deep fried batter with thick hot chocolate for dipping; and finally, something to wake you up, local coffee house Monkshood will be there to top up everyone's caffeine levels. Providing the fresh produce will be Ealing butchers Hook & Cleaver - pick up your Sunday roast, choosing from free-range Norfolk chickens, free-range & GM free Plantation pork, free-range grass-fed West-Country lamb, dry-aged Aberdeen Angus beef or cuts from rare breeds, including Salt Marsh lamb and Gloucester Old-Spot pork; Flavours of Spain - selling cured meats, olive oil and Spanish cheeses; Charlie's Fruit Bowl - another local store who'll be pitching a gazebo for the day, selling all the fruit and veg you could possibly need; Mags Petite Fleur - providing flowers to make your house look and smell beautiful; Cheeky Chutneys - sauces and spices galore, to perk up any homemade curry; and last but not least, Ruben's Bakehouse; who'll have artisan sourdough, pastries, brownies and more. 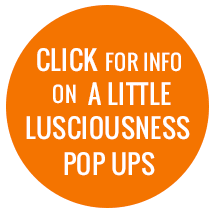 I can't wait to try out this new market, and will definitely be reporting back to let you know how their first event goes. If you come on Sunday, then look out for me and come and say hi. I'll have my camera round my neck, a burrito in one hand, coffee in the other, and arms full of shopping bags!! I'm so happy they're launching this in Ealing - there's so many great food markets in Central/East, so really nice that they're finally coming West!! I get so greedy at markets!! Always to try ALL the food!